If you have not heard of this cookbook, then ya girl is gonna educate you taday! Listen, when I tell you that I like this cookbook, I mean I realllllyyyyyy, really like this cookbook! 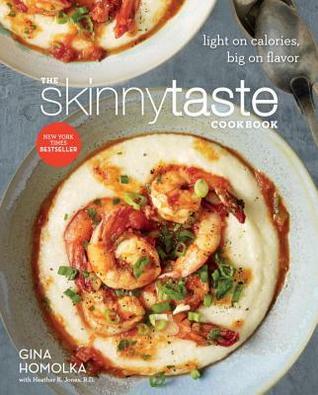 And, if you’re trying to eat better and like to cook a bit, be sure to get this book from somewhere. I’ve been holding on to my copy from work for the longest, and I am determined to not return it. Anyway, although it’s hot as hell outside, I wanted to make some gumbo. Skinny Shrimp, Chicken, and Sausage Gumbo, that is. 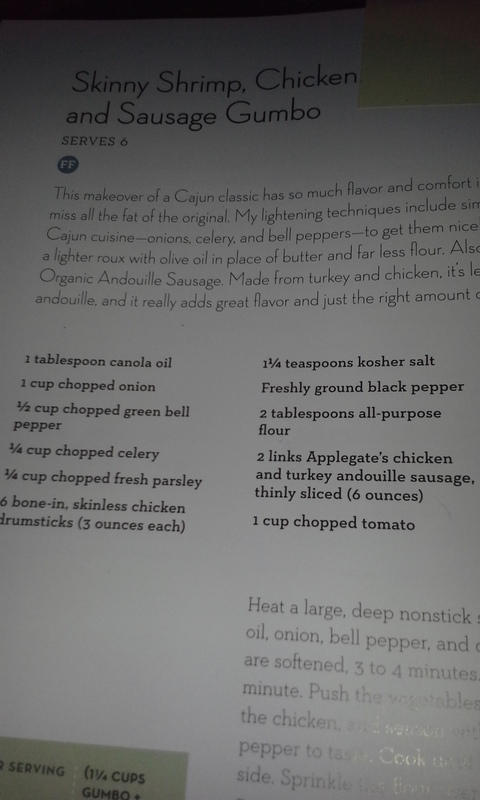 I have made gumbo before but not quite like this. To make a long story short, it came out really well! 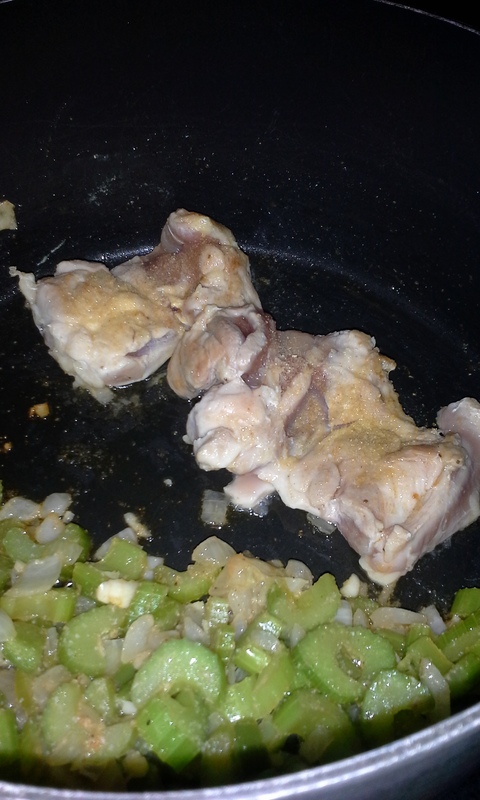 I did make some changes, such as adding boneless, skinless chicken thighs and regular chicken thighs, in addition different seasonings. I took pics of the final outcome but they weren’t the best so I won’t add them. And besides, I just like getting cookbooks and trying recipes and seeing how they turn out. So, in short, check out this one!